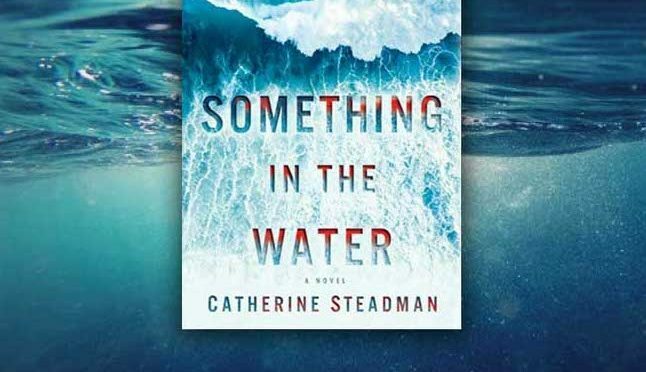 Our book club pick this month is “Something in the Water” by Catherine Steadman. Rada is our host (1385 Diamond Court). See you Tuesday, February 12th at 7 PM! Remember, even if you don’t have time to read the book, this is still a great time to meet and bond with other women in the club. Half the fun of book club is chatting about everything else in our lives and making new friends.